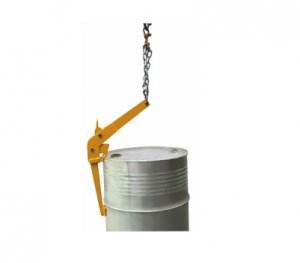 The DHE DL500A Drum Lifter is an all steel construction drum lifter that works easily with overhead crane or jib attachments. 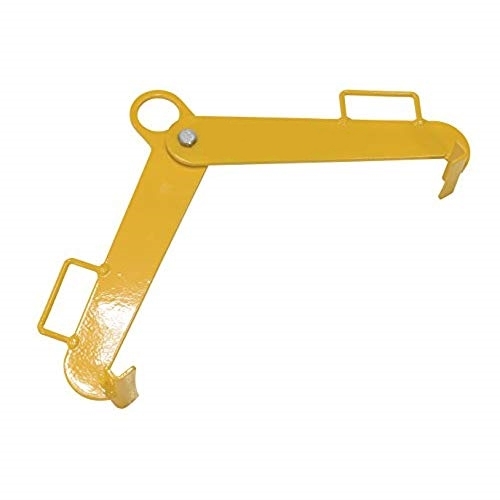 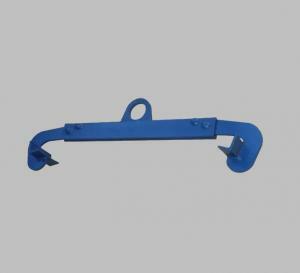 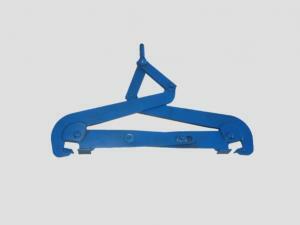 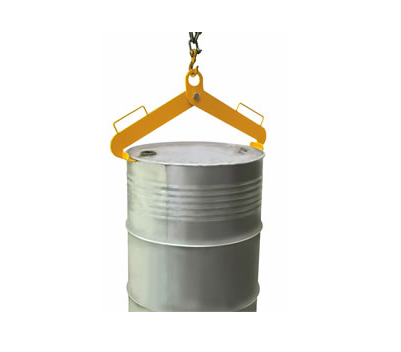 – Handles open or closed steel drums. 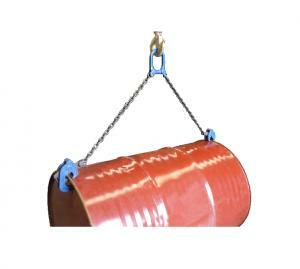 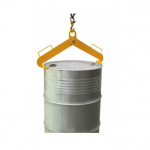 – It keeps drums upright during lift, reducing spills and injuries.